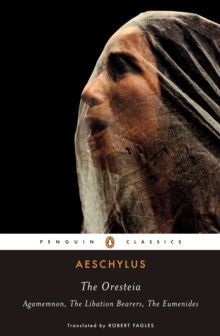 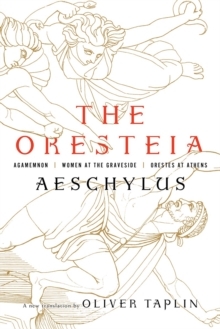 The Oresteia Trilogy: AGAMEMNON, THE LIBATION BEARERS, THE EUMENIDES. 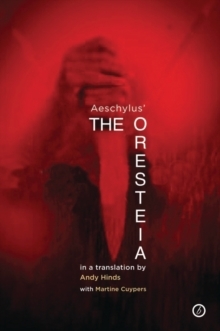 This translation is the result of a close collaboration between theatre director and playwright, Andy Hinds (author of Acting Shakespeare's Language), and Classics scholar, Dr. Martine Cuypers (Trinity College, Dublin). 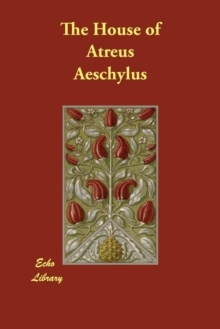 Whilst preserving a scholarly fidelity to the original Greek, the translation is written in a clear and energetic verse, designed to be as 'performable' in the theatre, as it is 'readable' in the home or study. 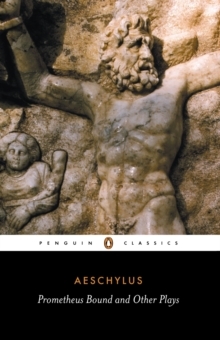 It will be of equal interest and use, therefore, to teachers, to students and academics, to actors and directors, and to the general reader.